TORONTO, September 17, 2018 – The Fictitious Athlete Hall of Fame has announced the Finalists for the Class of 2018, which will be the fifth full class. The Finalists were chosen after two rounds of online voting that was open to the public and it has been pared down to 20 Fictitious Athlete Finalists, 10 Fictitious Athletic Contributors and 3 Fictitious Athletic Veterans. Last December, our Fictitious Athlete Hall of Fame announced it’s fourth full class as voted by a one-year long vote by the public. That class saw Bobby Boucher (The Waterboy), Forrest Gump (Forrest Gump) and Willie “Mays” Hayes (Major League) join previous inductees, Apollo Creed (Rocky), Benny “The Jet” Rodriguez, Charlie Conway (The Mighty Ducks), The Hanson Brothers (Slap Shot), Reggie Dunlop (Slap Shot), Happy Gilmore (Happy Gilmore), Ricky “Wild Thing” Vaughn (Major League), Crash Davis (Bull Durham), Roy Hobbs (The Natural) and Rocky Balboa, the inaugural inductee. Like in previous years, the opening round began with over 300 Fictional Athletes and over 100 Contributors, which has now been reduced to 20 Fictional Athletes, 10 Fictional Contributors and 3 Veterans for the Semi-Final Round. 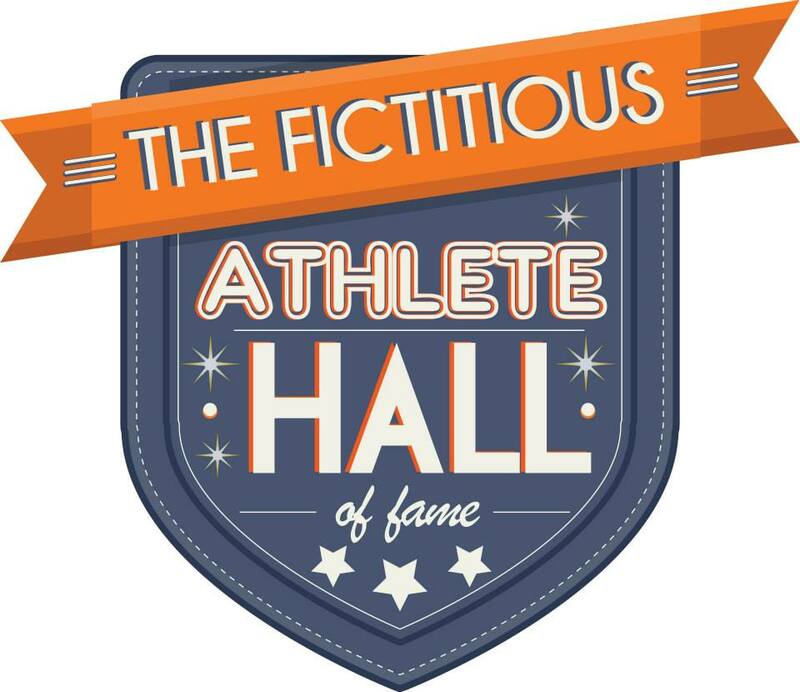 The Fictitious Athlete Hall of Fame, along with its sister site, The Fictitious Rock and Roll Hall of Fame are part of Notinhalloffame.com, a pop culture/sports website that first launched in 2009.